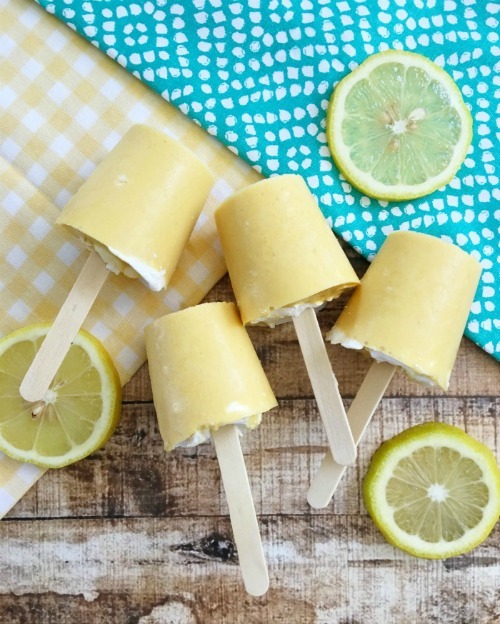 Enjoy delicious homemade popsicles on a hot day and enjoy your summer. 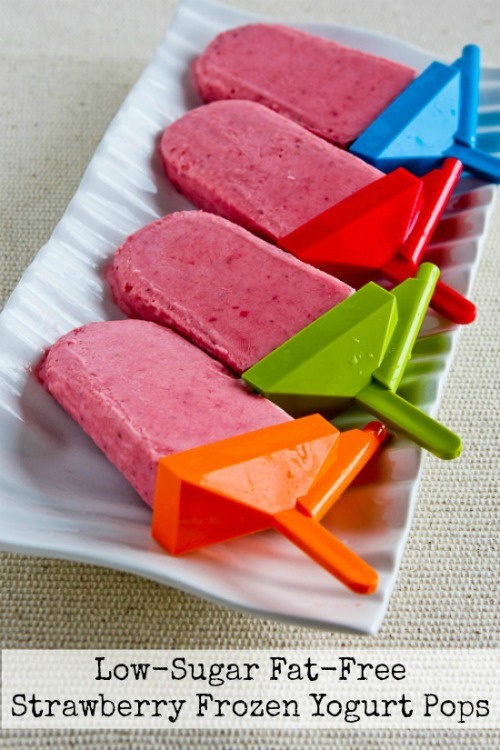 All popsicle recipes are easy to make and fun to eat. 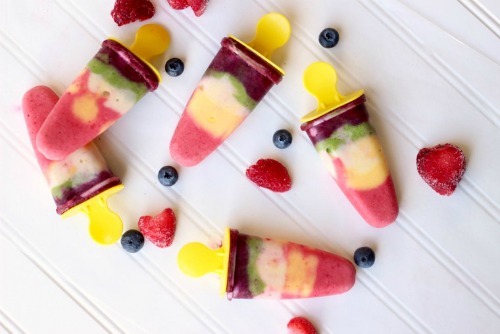 A fun frozen treat! Summer is in full swing, the kids are out of school and the temperature is up in the 90’s. Only a few more weeks and it will be in the 100’s! I love summer, but I hate being hot. 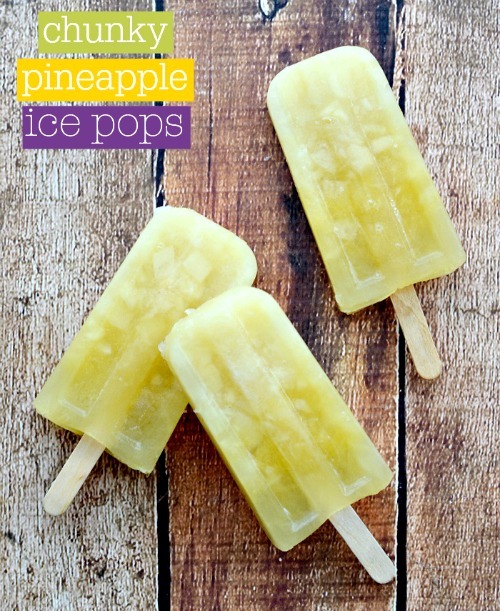 All of these popsicle recipes are perfectly refreshing and are a great way to cool down when it’s so hot outside. To view the recipe, simply click on the linked title or image and a new tab will open with the recipe. Don’t worry, this page won’t close so feel free to click around and browse. How do you cool down in the summer? Share and comment below. 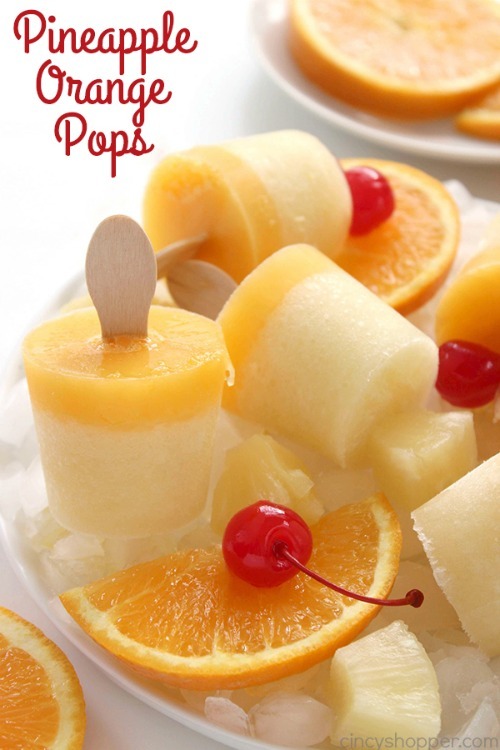 Thanks for featuring my Orange Juice Pops! 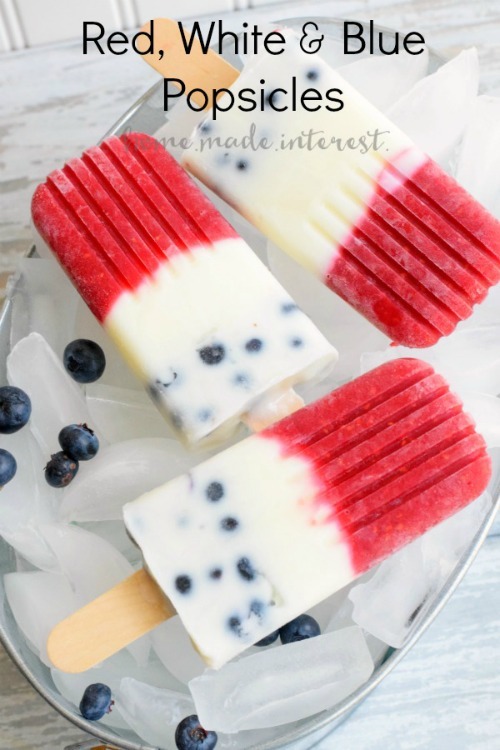 These all look so yummy and perfect for summer! You are welcome Kat. They look delicious and can’t wait to try them! Thanks for stopping by. 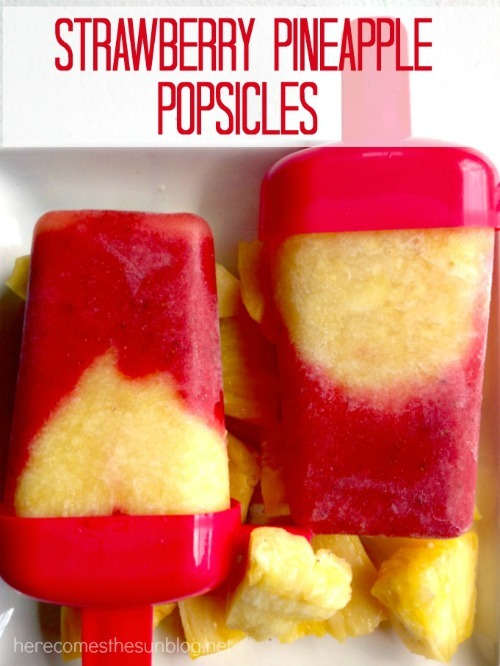 perfect treats and cool down tool in the summer – popsicles!! Some yummy recipes shared here! Thank you Millie! 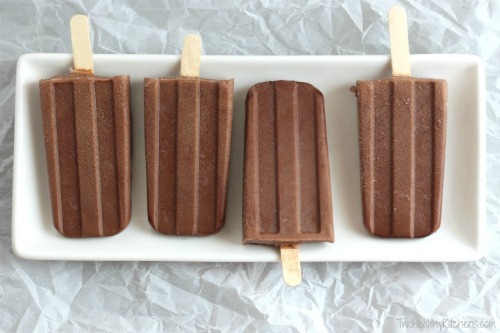 I love popsicles in the summer… Actually I like them in the winter too! LOL! 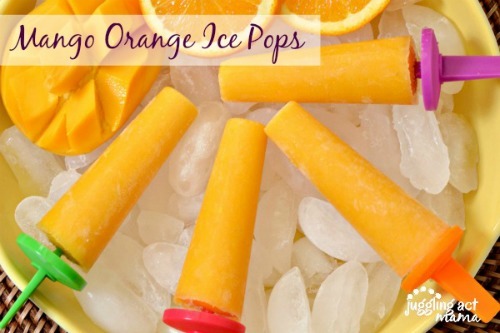 Thanks so much for including my Mango Orange Ice Pops! 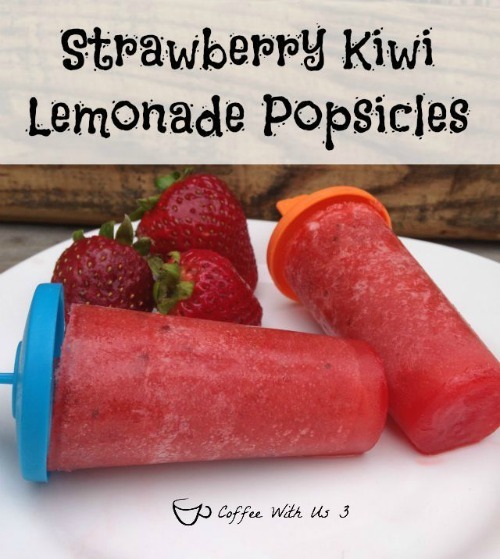 I pinned this and can’t wait to try those Strawberry Kiwi Lemonade Pops – YUM! 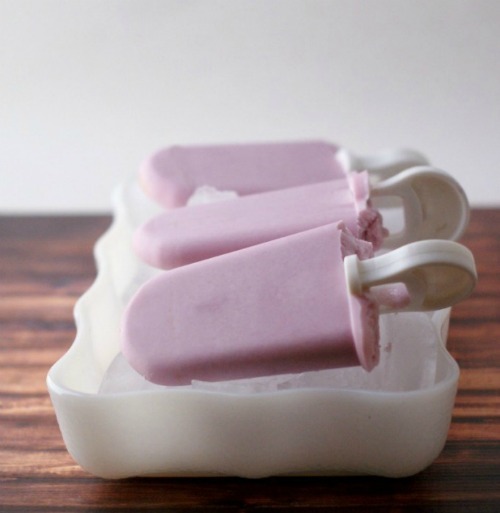 I just love all these ideas – so gorgeous, so refreshing! 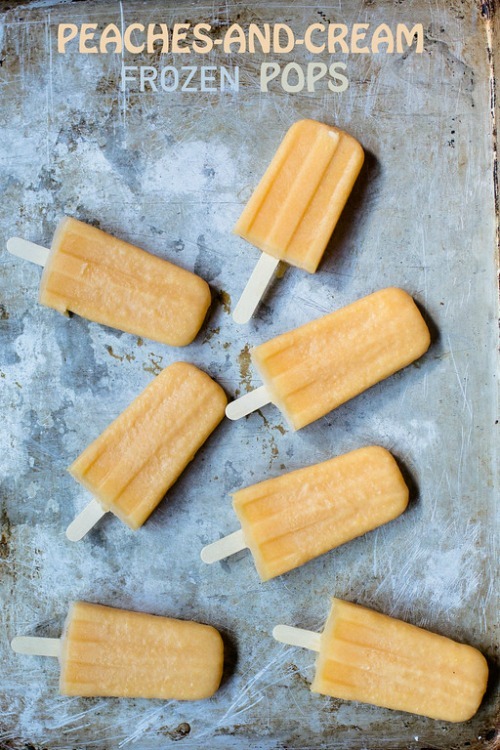 I’m feeling totally inspired to head to the kitchen and whip up some summer treats! Definitely pinning this to share, too! Thanks so much for all the wonderful inspiration! Thank you Shelly! They do all look good don’t they?! Thanks for the round up. 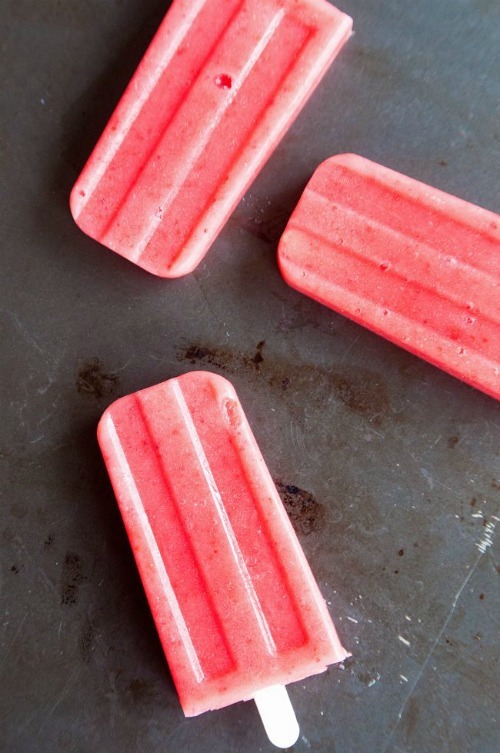 Every summer me and the kids make popsicles. Can’t wait to try these! Thanks for sharing at the Over the Moon Link Party. Thank you Melissa. I hope you enjoy your popsicles! 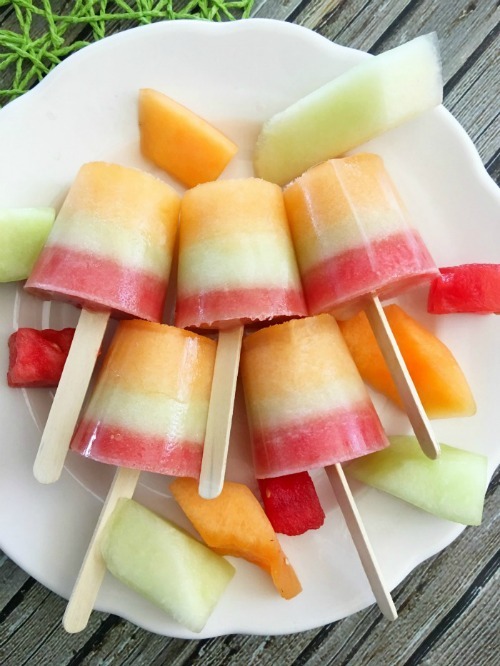 Oh my, so many good looking delicious popsicles! I just have to pin it! Thank you! I am so glad that you like this collection! Perfect!! Pinning for later! Thanks for sharing at Dishing It & Digging It! Thank you Lori. 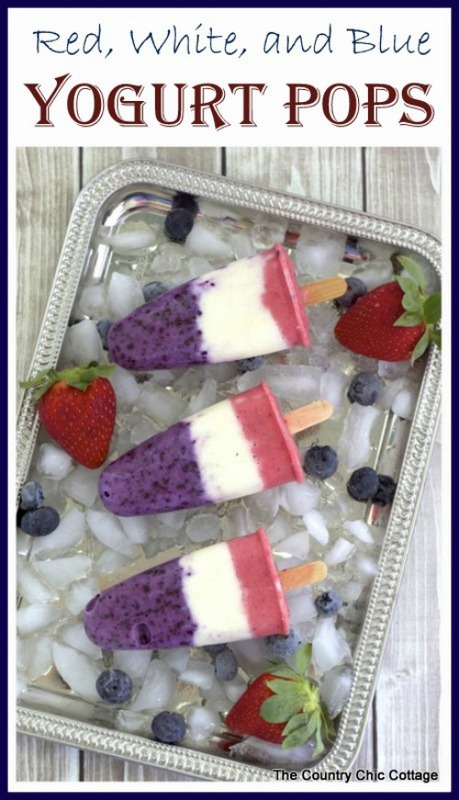 I am so glad that you like this collection of popsicle recipes! Thanks for stopping by. I want to try so many of these! Every time I thought I found the perfect one for me, I found another! 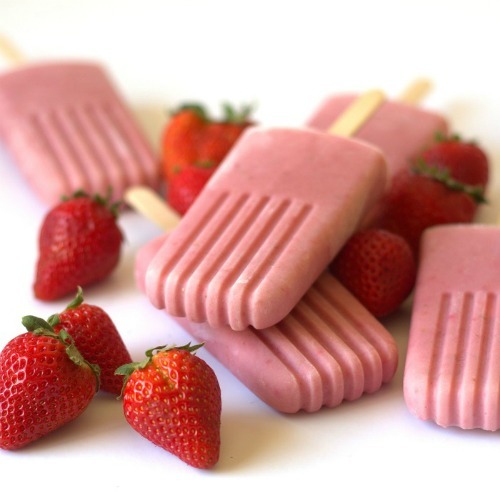 The strawberry yogurt ones look so yummy! Also the grape one is just my style! There are so many good looking ones aren’t there? Thanks, Gina! You are very welcome Christine. Thanks for stopping by. 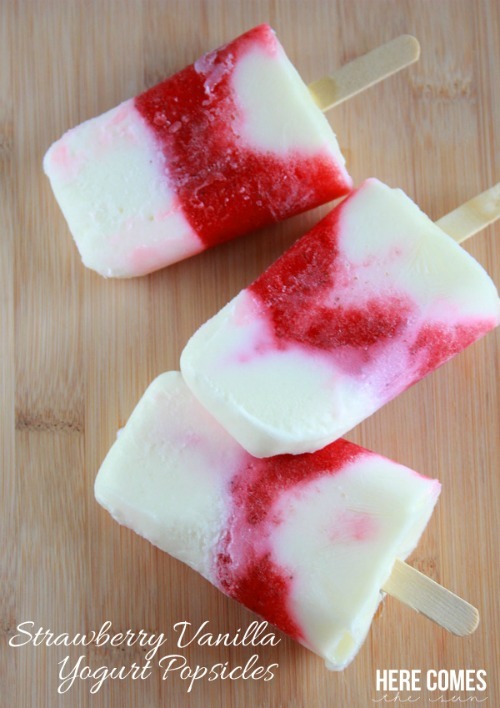 Now you made me REALLY want some ice pops! They all look so delicious! Thanks for sharing at the DIY Crush Craft party on Thursdays!! Hope you can make it again this week! Ha Ha HA! They looks so good, don’t they Denise! Thanks for stopping by and leaving a comment. 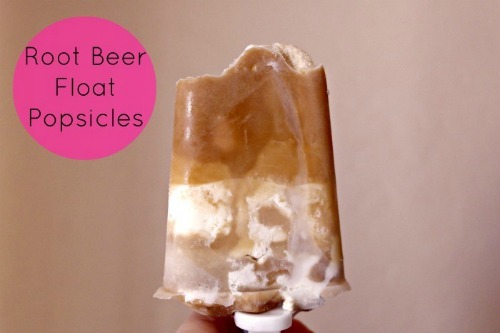 Exactly what I need in this hot weather — the kids would love these! Thanks for sharing at Merry Monday. They all look so good, don’t they Dee? Thanks for stopping by!